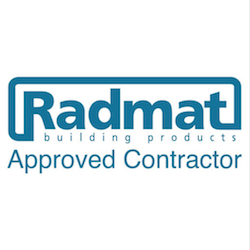 CADMAY Roofing Ltd are a flat roofing company specialising in Hot-melt and built-up felt systems. 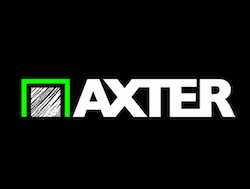 We have many years’ experience working on prestigious projects for the country’s leading main contractors within all sectors of the building industry. Our installation procedures can easily be adapted to accommodate client specification taking into account hot-works. 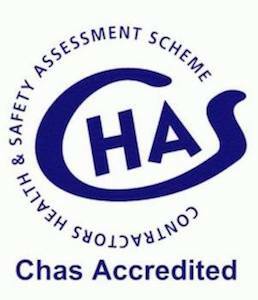 All our operatives are highly experienced and have obtained the relevant safety qualifications to carry out their duties safely on site. 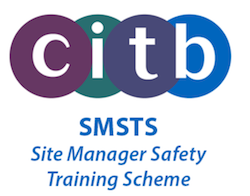 In addition to this we have operatives that have carried out supervisor and manager training. 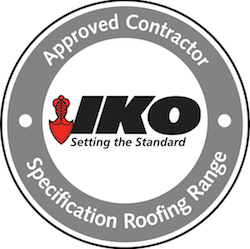 As a company we always strive to work safely without compromising quality, therefore always achieving client satisfaction. Interested in what we do? Please feel free to contact us for more information.